Good ole Jack Daniels. 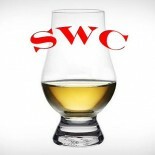 Perhaps the most recognizable whiskey brand in the world apart from Cutty Sark (just kidding), it also is the top selling American whiskey on Earth. Whether or not you enjoy the brand one cannot deny it is at least an interesting one. 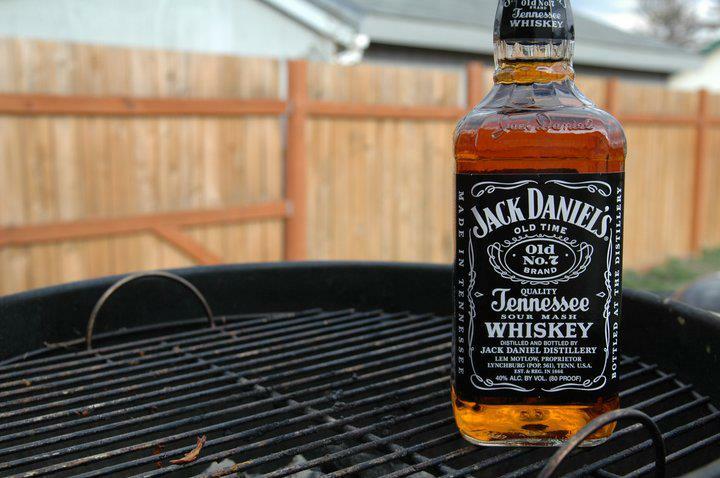 Jack Daniels is technically a Tennessee whiskey. From milling to mashing to fermentation to distillation, it is no different than its cousin, bourbon. However, the designation “Bourbon” becomes illegal with what happens next, namely, the Lincoln County Process. Distillate from the still is poured into the top of a tall column filled with charred sugar maple wood. As it trickles down, apart from the unique flavor imparted to the distillate, the charred wood also filters out some harsh congeners found in new make thus smoothing it out. The spirit is then barreled and transported to the warehouses to age for about 4 years before it is bottled. If you ever wondered why JD is a bit sooty, now you know. Nose – Sugar maple. Sweet, weak presence and subtle. Taste – Syrupy sweet, bland, one dimensional. Finish – Charcoal. Simple, short length. Comment – Unremarkable, nothing to write home about. Boring, but respect is given to important brand.